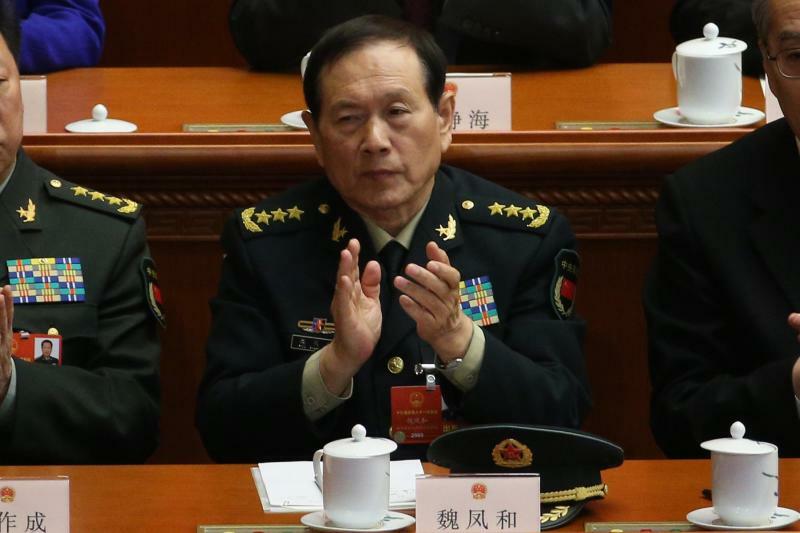 (TibetanReview.net, Jul28, 2018) – In a development seen as an improvement in defence relations between the two countries, China’s State Councilor and Defense Minister General Wei Fenghe is to visit India, with the date being under discussion between the two sides, reported China’s official globaltimes.cn Jul 26. The visit is taking place on invitation from India’s Defence Minister Ms Nirmala Sitharaman. “The two armies are actively implementing the achievements of the two countries’ leaders at the Wuhan Summit,” Qian was further quoted as saying. Qian also sees Wei’s upcoming visit as indicating that the visit to India in early July by Liu Xiaowu, deputy commander of China’s Western Theater Command, was successful. Ren has said Liu had visited India from Jul 2 to 6, during which he forged a consensus with his Indian counterparts in practicing the consensus reached by two countries’ leaders, enhancing the control of risk at the border area, expanding joint tactical drills, strengthening culture and sport interactions between the border defense forces, and jointly safeguarding peace and stability at border areas. When dealing with China, India must take extreme precautions when “Bilateral relations are improving”. China like always has some devious action planned to derail India’s initiatives while India learns of it after the fact. A case in point; while India patted herself on the back for a diplomatic win during the Doklam incident and the Chief of Army’s assured the world with these words, “Everything is fine, nothing to worry”, the Chinese immediately got down to building new 3 new airports, an unmanned weather station(spy station) and conducted special operations to prepare for an eventual attack India from the Tibet side of the border. On the international front, they have softened Prime Minister Modi with talks that promise all but produce no results. China has side-lined India, by promising the smaller Non-aligned nations with cheap loans and big promises. Why do all successive Indian leaders think that they can so easily win China over with a handshake and a smile? Do they even care about India’s future?